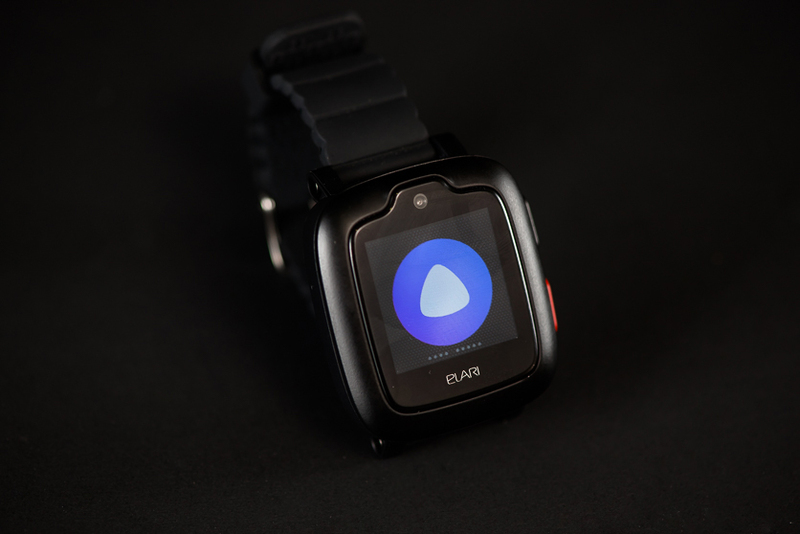 In the eyes of many parents, children’s smart watches look like an under-gadget: they provide communication with the child, show its location … that’s all. But what if you add a couple of useful functions and make the body color not for girls and boys, but universal – red and black? It will turn out something more interesting, namely – Elari KidPhone 3G . Why is this watch an “adult” Internet, and is it accurate in determining the point where the child is, as their more “childish” rivals? 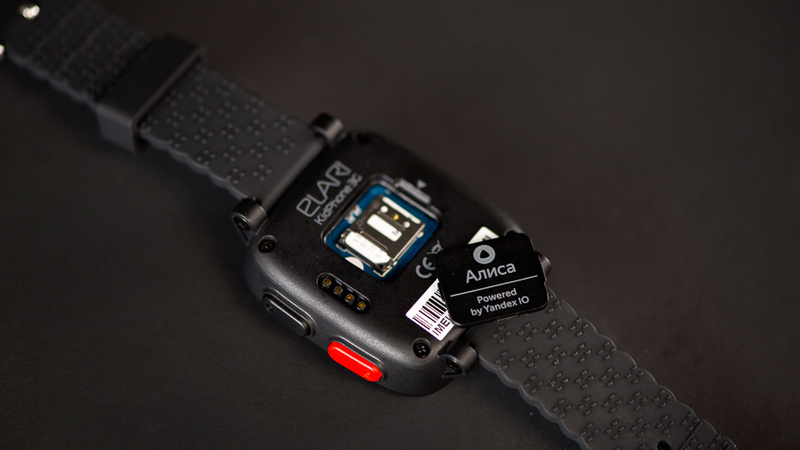 It is immediately evident that the games in the pods have ended, and in front of us is a serious device with a durable rubber strap, with a tread pattern. Such straps were also used in the previous version of the watch, where they proved themselves well. They withstand strong stretching, fit to any wrist in size, do not tear and do not undo, which is especially important given the age (and mobility) of those who will wear them. Immediately attracts the attention of the lens 2 megapixel camera. And if parents probably have a camera in their smartphone, to which the watch comes in, then the children’s gadget, as a rule, becomes the only device with a SIM card from its owner. There are two buttons on the clock. Top, black, includes them, and the bottom, red – emergency call (SOS) with a long press and a step back with a short one. 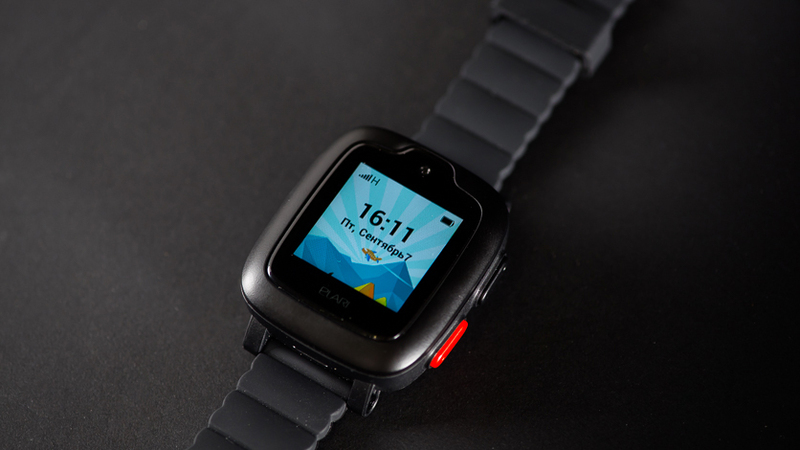 Two buttons are more than enough, because the watch has a touchscreen (1.3 inches, 240×240 pixels) screen that is comfortable for children’s fingers. Behind is a SIM-card slot, covered with a cap. It is removed and inserted with a little effort, but over time it can become loose. On the other hand, it is unlikely that the owner of the watch will need to change the SIM card. The case feature is IP65 dust and moisture protection. A child with a clock on his hand poking around in the sandbox and get wet in the rain, although it is not worth bathing them in the bathroom. Children’s smart watches, although considered an independent gadget, transmit information to the parent smartphone. 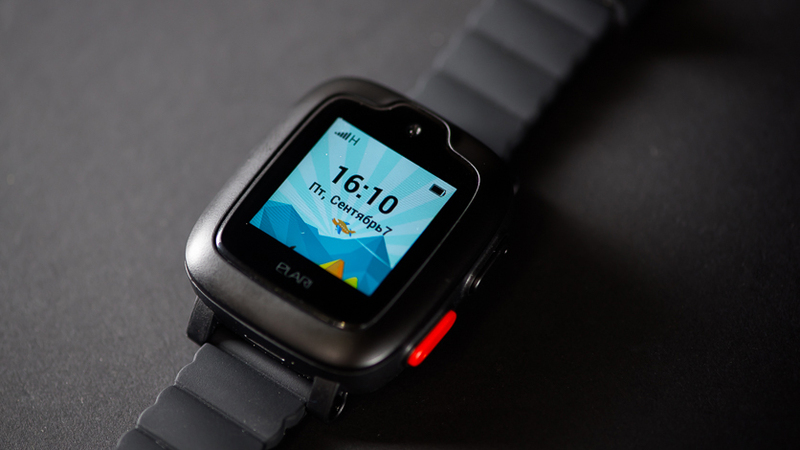 Therefore, we immediately put Elari SafeFamily on it, then insert the SIM card into the watch and turn it on. A greeting will appear on the screen (for some reason twice), and then a QR code that needs to be scanned from the application so that it sees the clock. After that, the owner of the smartphone becomes the administrator of the watch, and only he can add other users who can track the location of the watch. To reset the clock to the factory settings, the administrator must untie the clock in the application. This, by the way, is an excellent security measure. So, everything is tied and works. 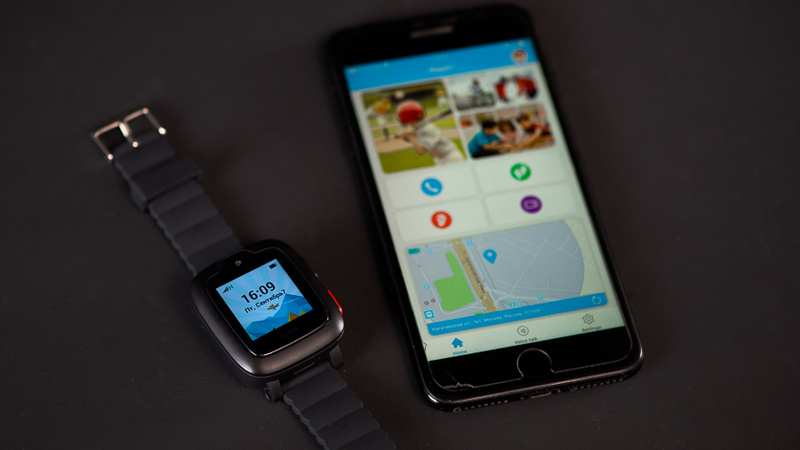 Now it’s time to set up a children’s watch in the app. It is in the smartphone that a list of contacts is created, which you can call from the clock. It is interesting that it is possible to prohibit calls from unknown numbers (it is only important to include in the list of all interested persons), and also not to allow the watch to be turned off completely while the SIM card is inserted. It is very easy to understand the menu: it is presented in the form of clear icons and scrolls with a finger. True, it would be worth looping the list so that you do not have to flip left and right. With the help of a smartphone, an alarm clock, information about the administrator and his deputies are also set up, video calls are made (regular ones are available without an application) and callbacks (if you want to know what is happening around the child). And you can also select the time interval when almost all functions of the clock are turned off, you can only see the time and send the SOS signal. And if suddenly something unexpected happened to the child, he does not need to look for the mother’s phone in the contact list. Just press the red button and hold for 3 seconds – all contacts will be sent an SOS notification with the coordinates of the clock and a 30-second audio recording of the environment will come. 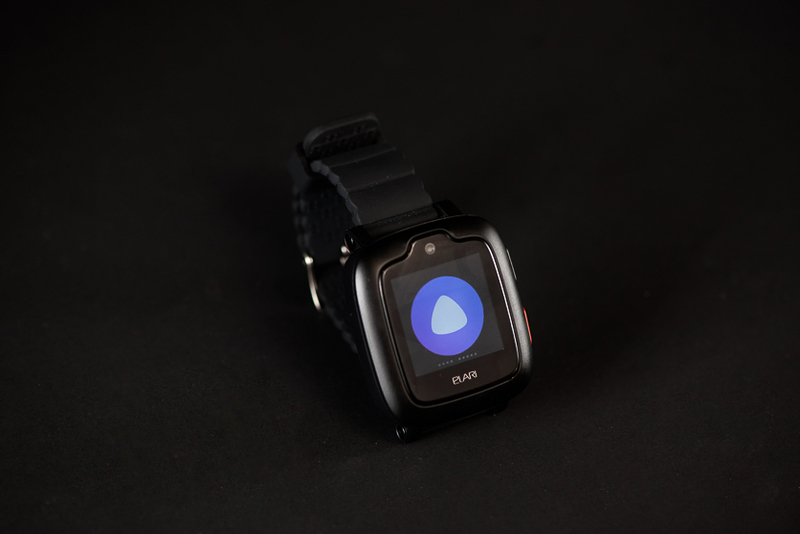 This watch is not just a way to communicate with the child and the ability to track his movements. 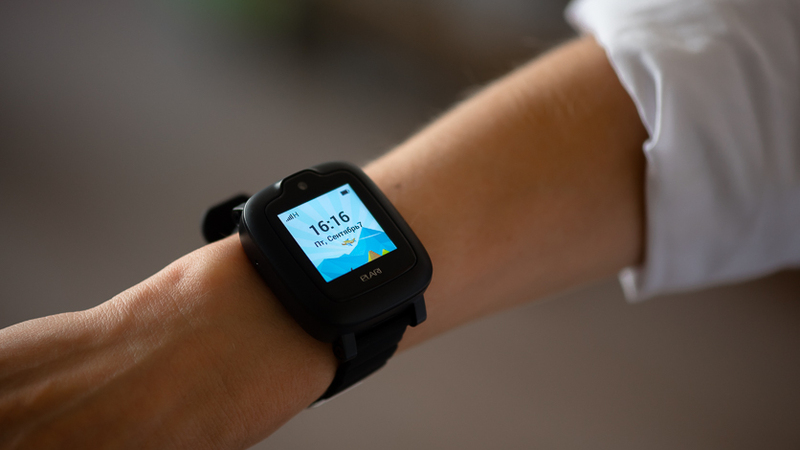 Elari KidPhone 3G is the world’s first children’s watch with Alice, Yandex voice assistant. With this function, the baby can really feel like an adult: ask her about the weather on the street, spaceships, or, for example, ask her to tell a fairy tale. Oh, “Alice” knows a lot of them! Of course, you can just talk with her on abstract topics. Only now asking how to solve an example or write a word is still unsportsmanlike. Moreover, in most schools in the classroom (and often at recess) gadgets are prohibited. Alice works fine, with a stable Internet connection (and if it happens at home, home Wi-Fi comes to the rescue) quickly answers questions and gives hints how to handle it. For example, to stop a fairy tale, you need to say “Alice, that’s enough.” There are no difficulties in communicating with an assistant in children. The full statistics of where the child is at each time is available. Data synchronization occurs automatically at a specified interval (for example, every 10 minutes or an hour), or you can update the map manually. The map, however, is not the most convenient, but it is easy to get used to. A couple of tap are configured geofences – areas on the map when you go beyond which will come the alert. But if the child is big enough and responsible, this can not be done. 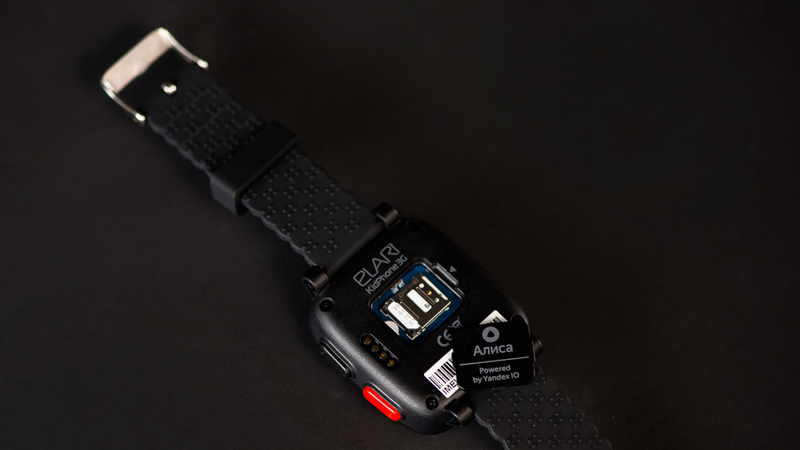 Like other watches, Elari KidPhone 3G locates three ways at once: using GPS, Wi-Fi networks (even if it is turned off in hours) and cell phone towers (LBS). Due to the fact that all three channels are used to obtain information, the location of the clock is displayed on the map with an accuracy to the entrance of a house or a 10-meter zone inside the school. There were no failures even in the shopping center and thick-walled buildings. They built a convenient chat. The child can send a smiley or record a voice message that will be sent to the parent. The camera shoots photos of “childish” quality, but it’s quite clear where the son was and what he did. The results are visible in the gallery on the clock, they can be deleted, viewed when connected to a PC or sent to the application. And from there – to share in social networks. True, there is a nuance. A 2-megapixel camera is claimed, however, the native resolution of images is 320×320, and when sent from the application somewhere else, the picture is stretched to 1080×855 with an irregular ratio. Given the small resolution of images, 1.27 GB of available internal memory will be enough for the whole academic year. With the help of the camera are video calls. 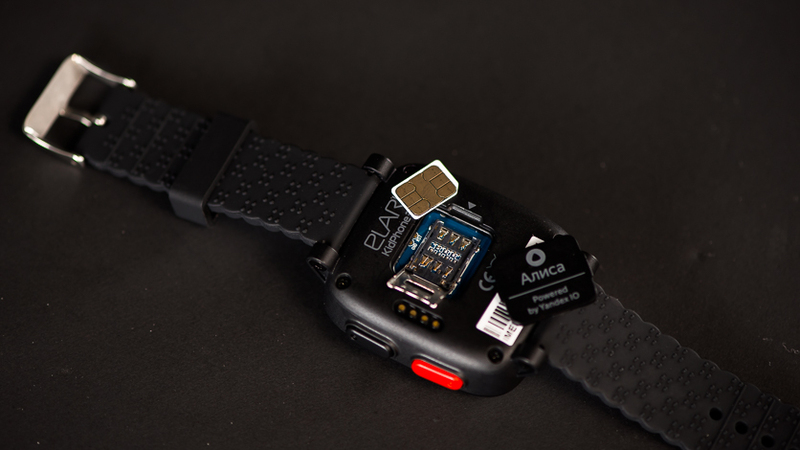 The built-in pedometer focuses on the movement of the hand, showing quite accurate data: the discrepancy with the sports pedometer and fitness bracelet does not exceed 5%. They say children are now moving a little, it’s easy to check! And, perhaps, blush, if the parents themselves were twice less for the day. Watches can be “friends” with similar watches if classmates in the garden and classmates in school find the same. Elari KidPhone 3G is a convenient, durable and reliable gadget for parents who are worried about children and for children who want more from their watches than just calls. The disadvantages include a rather high price for such a device (the fee for the “Alice” and the camera), and there is nothing more to complain about. The clock is very easy to use: the children of three and nine and a half years old figured out the first time, enthusiastically talking with the voice assistant. Communication with satellites, towers, and Wi-Fi networks is excellent, positioning is accurate. In a word, the heir will be under reliable protection, and the design of the watch allows you to wear them even for a kindergarten boy, even for a teenager.